Former British Touring Car champion Tim Harvey is returning to the Goodwood Festival of Speed to be the live host in the supercar paddock. He’s picked out his ten favourite stars of the show, all of which will be on display. Click through the gallery below to see Harvey’s star attractions. This Swedish hypercar is named for its power to weight ratio – it has 1345PS and weighs 1345kg, a ratio of one-to-one. Power comes from a 5.0-litre V8 engine and acceleration is staggering. 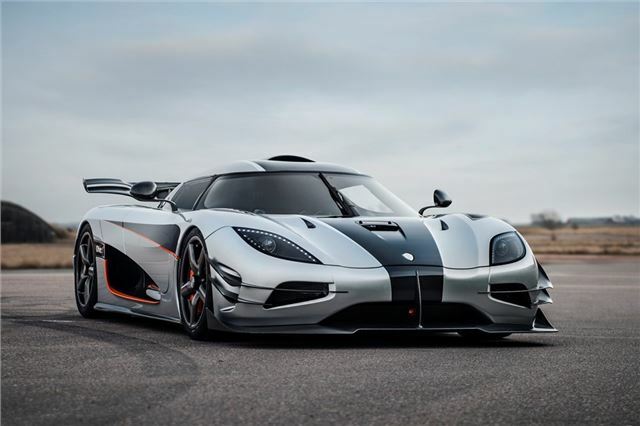 Koenigsegg claims the Agera One:1 can get from 0-248mph in 20 seconds. Most cars would have barely reached 60mph in that time.